Atletica has been established as a private Gymnastics Academy that aims at providing a healthier mental and physical training to our gymnasts using professional standards to guarantee high-quality training objectives are being met. Our programs are Rhythmic Gymnastics (Rhythm-Fit) for girls only founded & managed by Sarah Sherif & our newly program Artistic Gymnastics (Artistic-Fit) for both boys & girls founded & managed by Amr Asser. Whether you want your child to pursue his or her sports career as a gymnast in the next years or even learn the basics of the sport to be self-challenged, maintaining fitness & flexibility to be qualified to join any other sport of desire, or just want to have fun practicing! this is the right place to start! *Recommended starting age: 3½ to 5 year-old. 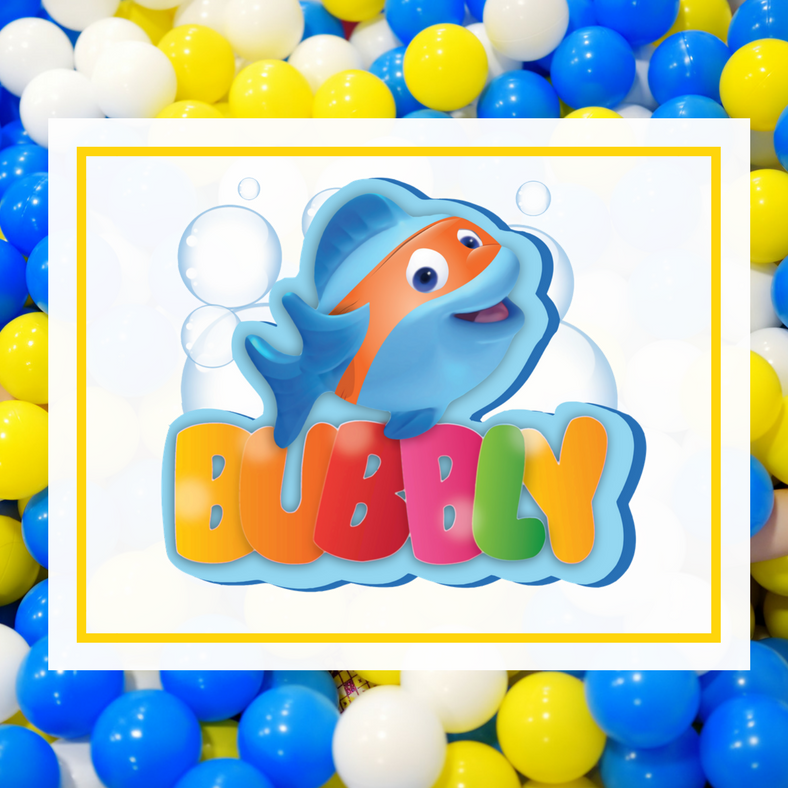 Once upon a time, in the deep blue sea, there was a lost blue fish called Bubbly, she loves to play a lot, her only problem was that she needs friends to join her having fun, could you be her friend. No longer waiting, she’s here Bubbly family entertainment center the biggest amusement center/Arcade in Egypt introducing video games, pinball-machines, electromechanical-games, redemption-games, soft play, bowling, simulators, kiddy rides and merchandisers. Buckle up and get ready for a journey of tons of fun. ENJOY a dream come true. A combination of classic and contemporary, elegant and urban, the Summer 2018 collection will fit into your every occasion and accompany your every movement. 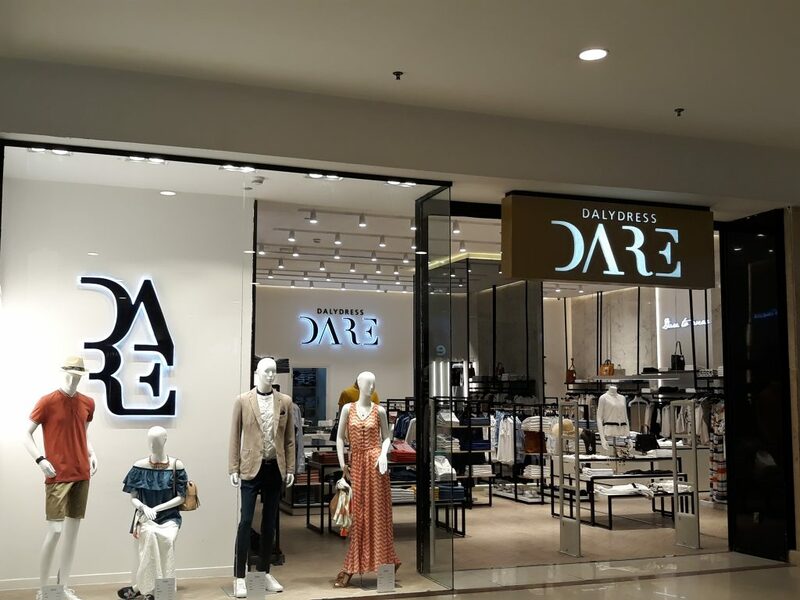 This international franchise-based store offers the latest trendy accessories and fashion for girls and young women. 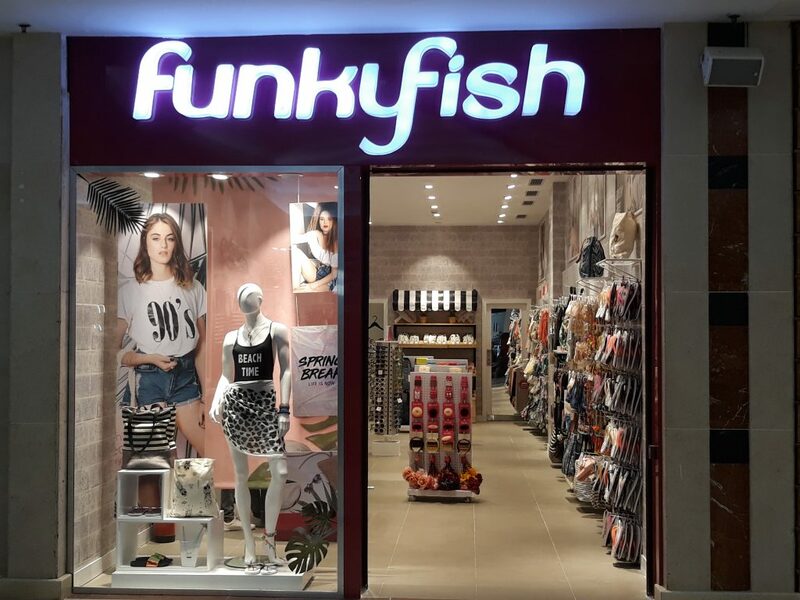 Fashion accessories, hair accessories, swimsuits, beachwear, earrings, sunglasses, umbrellas, watches, mobile phone accessories, key chains, bags, wallets, sleepwear, footwear, and much more can be found in Funky Fish! 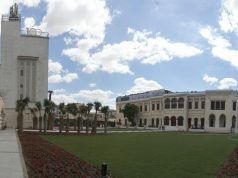 IRAM Jewelry is now open at Sheikh Zayed. 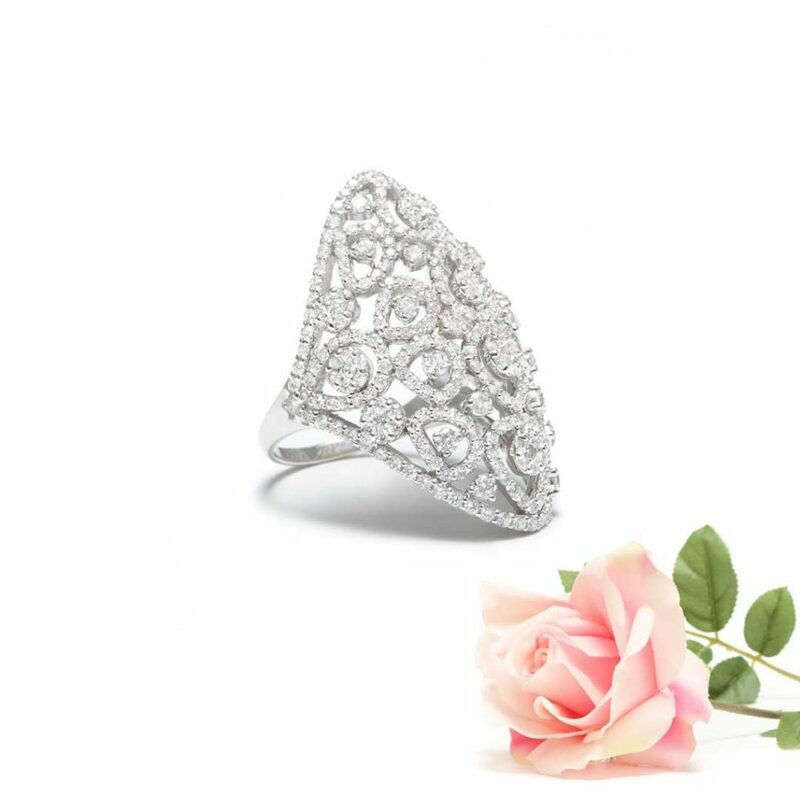 Explore the biggest bridal jewelry collection in Egypt and win spectacular prizes, complementing your wedding only during IRAM Bridal Week from the 9th till 12th of May at SODIC Westown Hub Branch and Korba Palace. Children 3 months and older are welcome Sundays to Thursdays and Saturdays from 8 am to 5 pm, extended hours available until 8 pm on weekdays. After school programs are available from 3 pm till 7 pm. 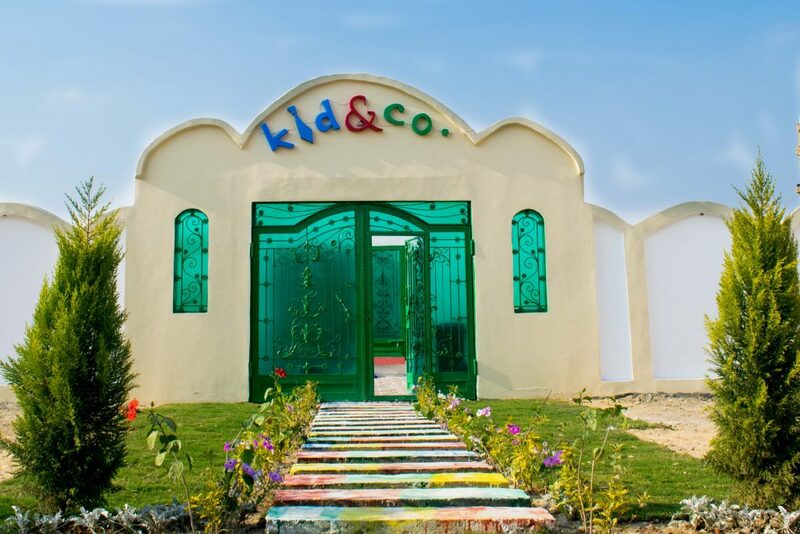 Kid & Co offers 4 healthy meals a day, a children’s clinic for check-ups and emergencies, security cameras throughout the premises and experts on hand in every field. 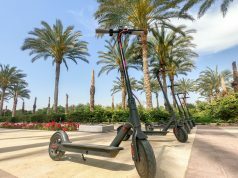 Transportation is available within Sheikh Zayed. 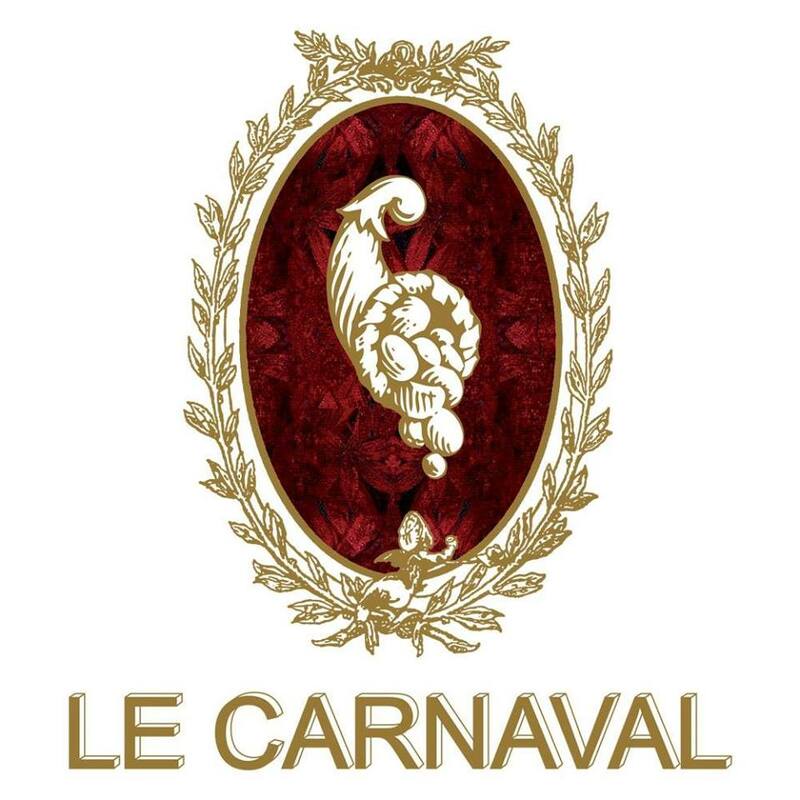 Le Carnaval is an authentic French pastry and restaurant chain inspired by the renaissance age of France. 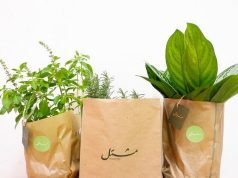 The goal was to set a new standard for people’s perception of pastries and French cuisine in Egypt. Quality, taste, and freshness of all products is considered when choosing the finest quality raw materials by the top MOF chefs in France. 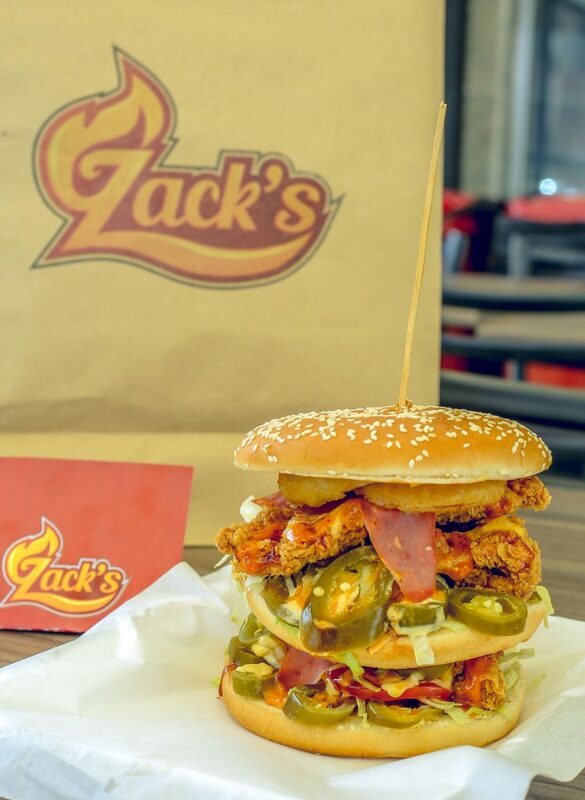 Now open in Capital Business Park! 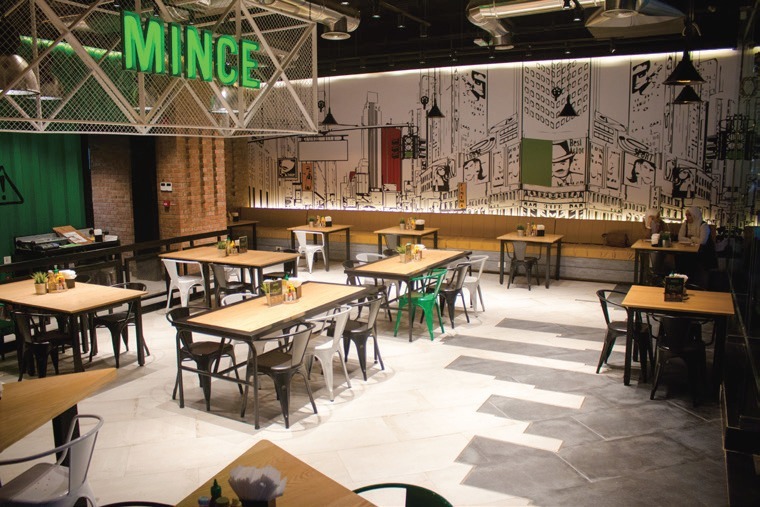 Mince’s burgers are served with fresh potato bread using 100% all-natural beef free of any hormones or antibiotics. Now open in Capital Business Park! 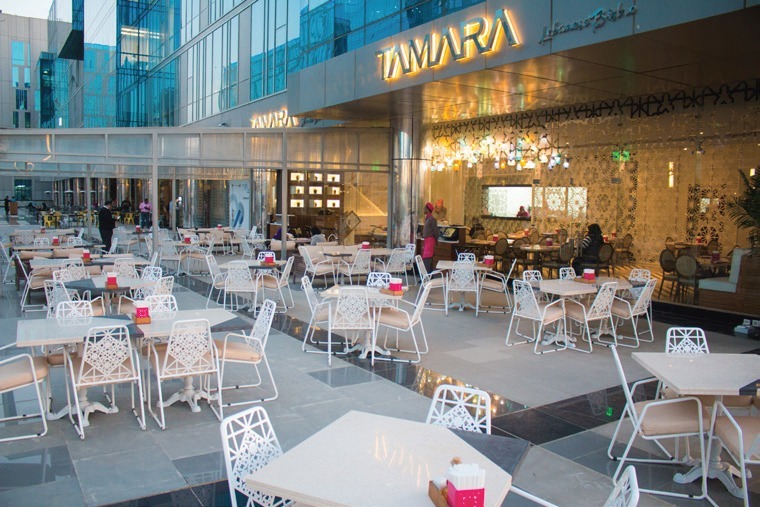 Tamara’s menu is carefully crafted to satisfy every craving. Enjoy an array Lebanese flavors complemented by a vast selection of authentic spices that the green land and mountains of Lebanon have to offer. Find a wide variety of hot and cold mezzah (appetizers), meats grilled, fattehs and Tamara’s homemade breads and our pastries are freshly baked every day. Zack’s offers the best fried & crunchy chicken in Egypt with an affordable price. Enjoy a feast of epic portions and a guaranteed Address: Dandy Mega Mall unbeatable taste! 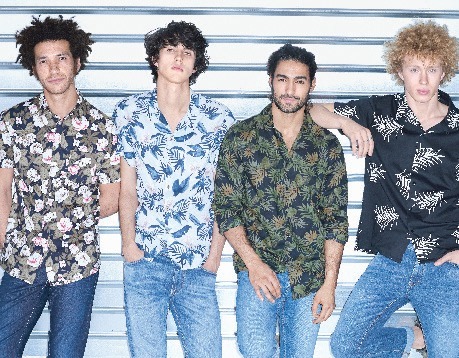 Celio is a French men’s clothing retailer that aims to provide fashionable and affordable clothing. 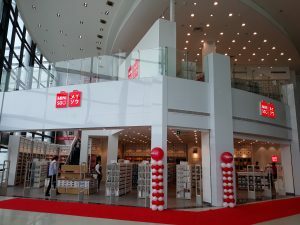 Celio store is now introducing the brand to the Egyptian market with its new store in New Cairo. 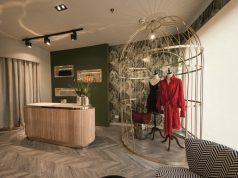 Warde Egypt is a luxury home furnishings retailer carrying imported fabrics as well as wallpaper and bespoke curtains. 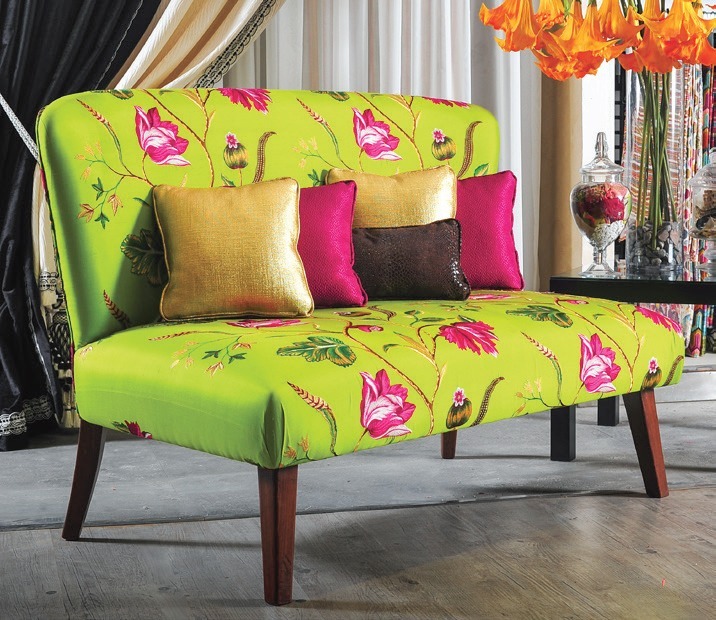 The collection include high-end indoor and outdoor upholstery, children’s and outdoor fabrics and wallpaper. 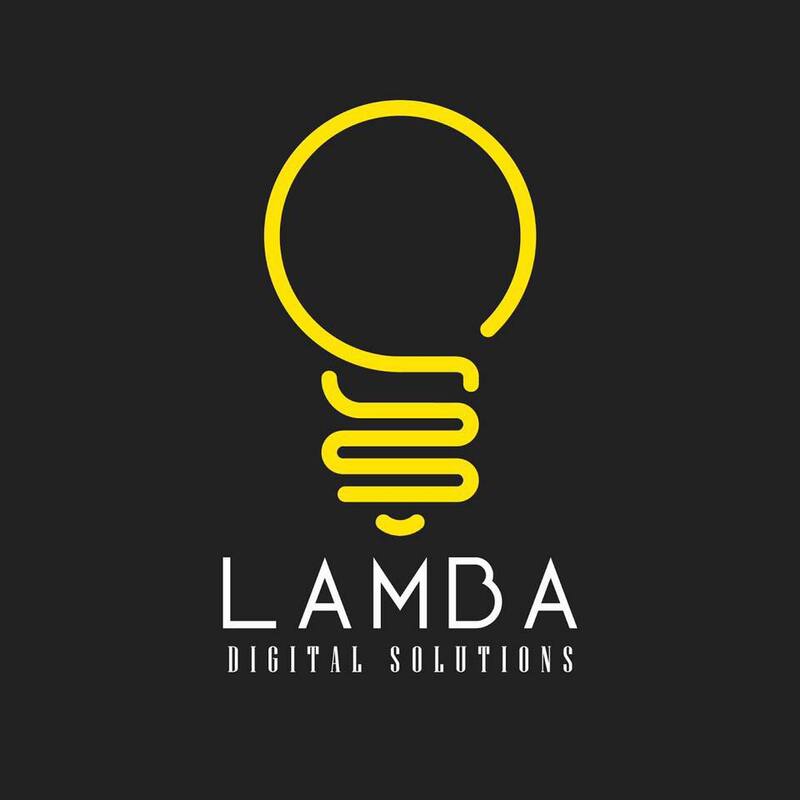 Lamba Digital is a full service boutique digital advertising agency which specializes in social media management and content creation, as well as media planning and buying. Pieces is a new line by Contistahl group, featuring a mix of stainless steel and wood products. Each product is designed with a unique edge and beauty, plus a durability that will last a lifetime. 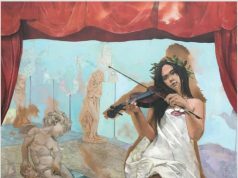 Previous article18 Summer Camps to Keep Your Kids Busy!